Essentials Recovery offers both day and night time IOP to work into your schedule. Although we do strongly suggest the full completion of an inpatient or partial hospitalization program prior to attending IOP, we do realize that is just not realistic for every person. 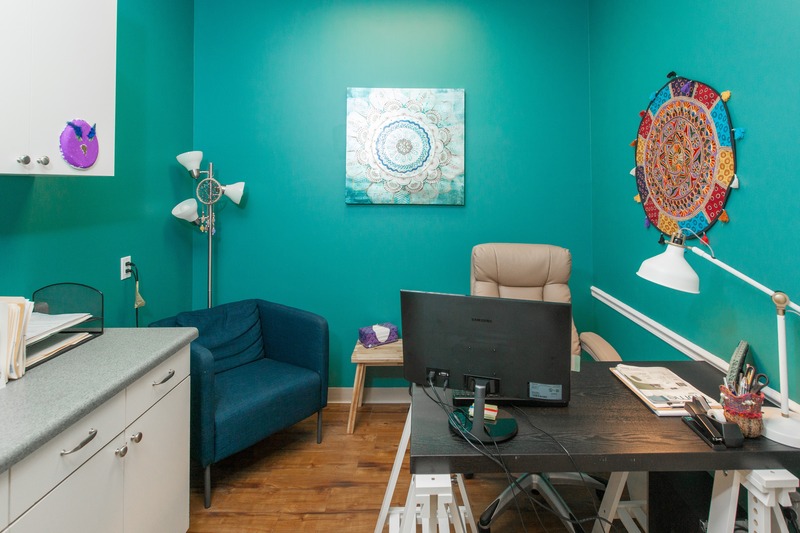 We continue to offer individual therapy, family therapy, psychological evaluations, medical doctor appointments, medication management, community integration support, and sober fellowship. 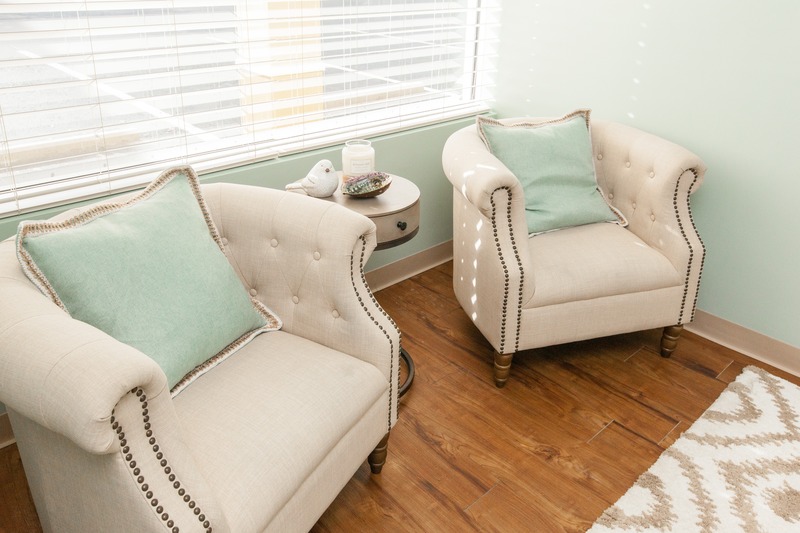 In our Aftercare Program, we are able to continue offering individual therapy & group therapy, medication management, family therapy, psychological evaluations, medical doctor appointments, and more at a less intensive schedule than standard Outpatient treatment. 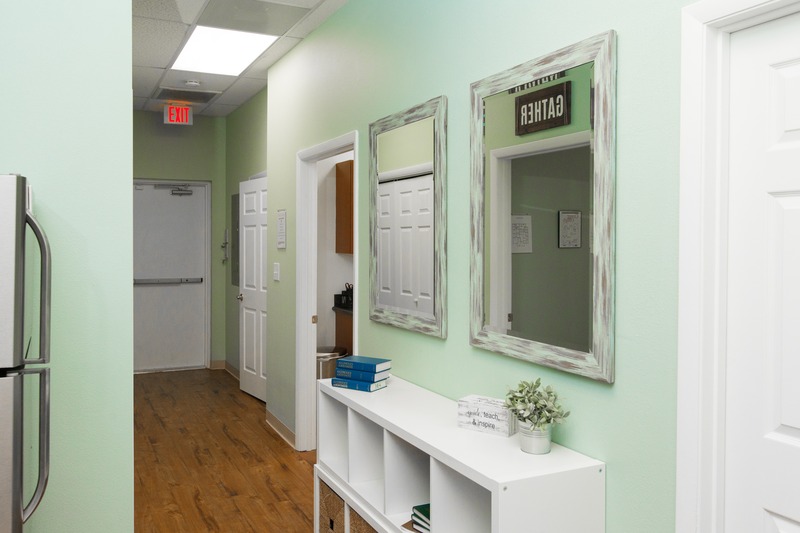 Essentials Recovery is an Intensive Outpatient Program located in the quaint town of Stuart, Florida. Our small, recovery based staff is here to help you every step of the way! Unlike many other drug and alcohol rehab programs in South Florida, we have created a unique and home-like feel to meet the client right where they are at in each moment. 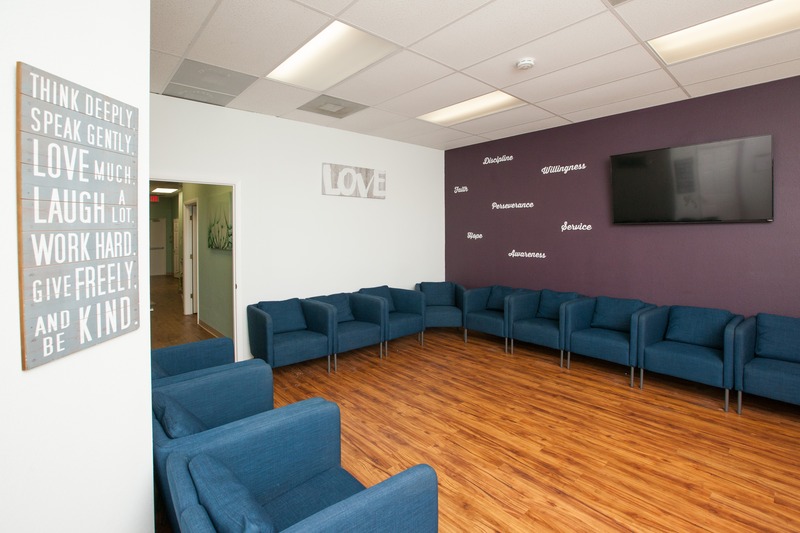 Our outpatient programs include individual and group therapy, as well family counseling, and much more. 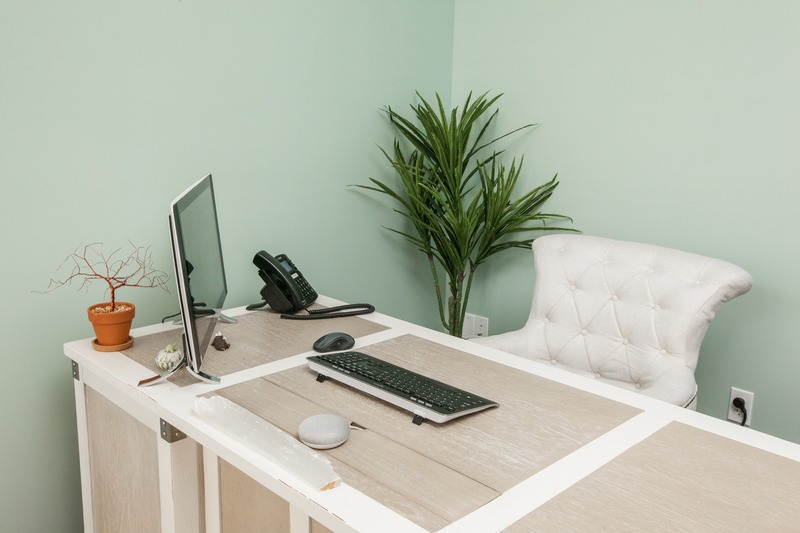 In addition to our intensive outpatient treatment we also provide licensed aftercare, which enables the client to continue to be engaged with the recovery process while introducing back in to their normal everyday lives. "If it were not for Essentials Recovery and their staff I would be dead! And my therapist, Barbara, who made me feel like I am worth living for. Thank you to all of the staff at Essentials. "Essentials is a great place to come when you need help and are at rock bottom. They give you the best opportunity to re -create your life if you're willing to put in the work. I wouldn't have wanted to go anywhere else to get the help I so desperately needed!" "I love this place. It helped mold me into the man I've become"